Shutter the Malayalam movie which is a drama released in last February 2013. It was directed by Jay Mathew and got lot of applause for the work. 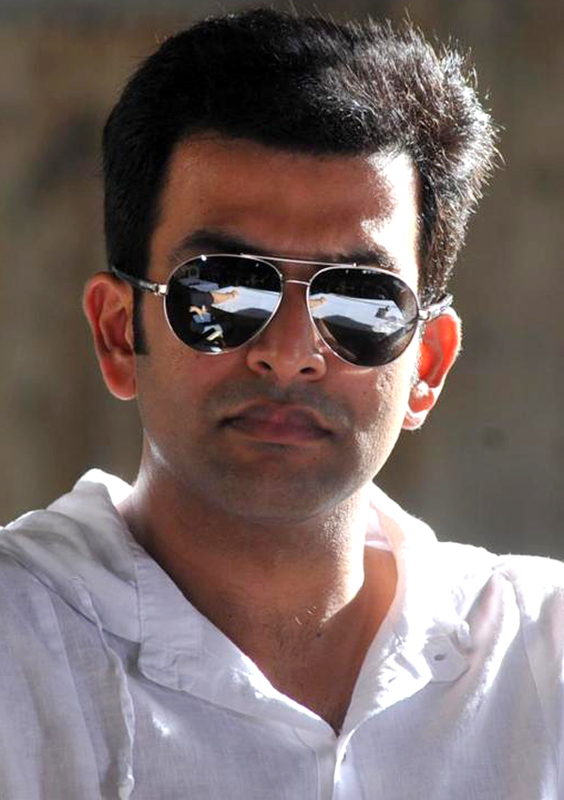 But now the buzz is that the movie is coming in Hindi and the lead role will be played by Kollywood star Prithviraj. An insider said the scripting of the movie is done and now they are finalizing the casting part. Once they are finish with it soon the movie will go on floors. But the recent development is that Jay Mathew is no more associated with the project and he is being replaced by Alphonso Puthren who directed the movie Neram. The director in a recent interview said he always wanted to do the shutter remake and believes this movie would relate to many Indians. For that reason he is planning to do it in Hindi. He believes that those who loved the Malayalam version will even love the Hindi version also. He also added Prithviraj has already done two Hindi movies and he is typically suited for the role. His last two Hindi movies done a good business and hopefully this movie will also do a great one. Let’s keep our fingers crossed and wait for the best.